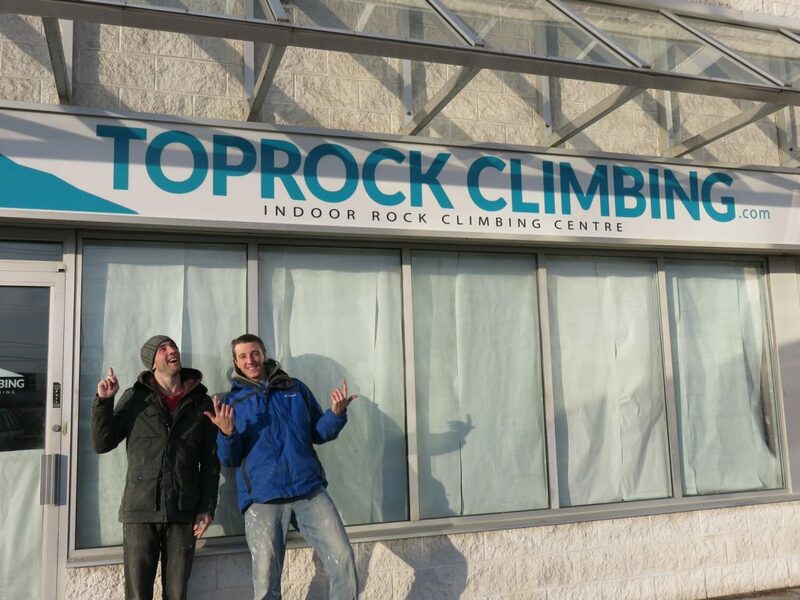 Kevin Allen and Trevor Davis met as students in their first year at the University of Guelph and became fast friends when they discovered a shared passion for rock climbing. Their love for the sport ignited a desire to transport the joys and benefits they found in the climbing community to their home in the Greater Toronto Area. 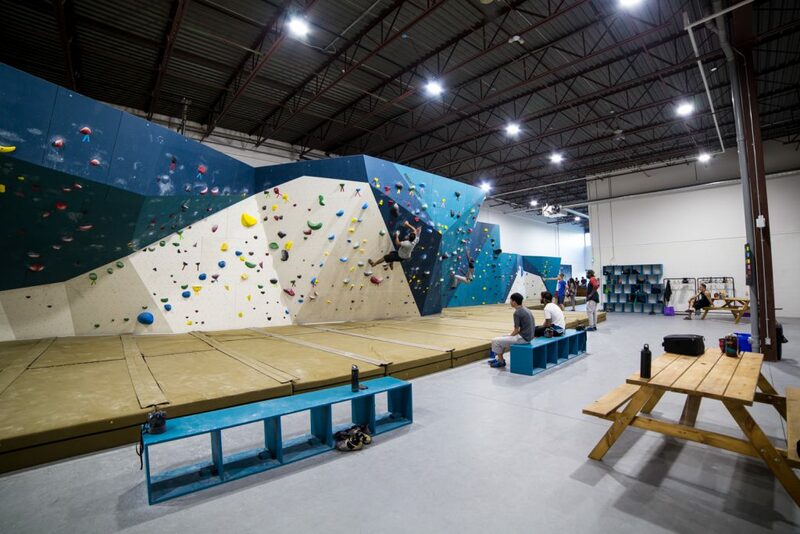 Years later, what started as a business idea around a campfire is now Toprock Climbing – Brampton’s first commercial rock-climbing facility that prides itself on driving change and building community. Fresh out of university, Kevin and Trevor had what might otherwise be music to the ears for most graduating millennials – a full-time job and steady source of income. Trevor worked in insurance and Kevin in sales for industrial software, but something was amiss for the budding entrepreneurs. “Basically Trevor and I weren’t fulfilled in our 9-5 jobs,” says Kevin. The idea to start a business with their hobby came up during a casual conversation over a campfire while on a rock climbing trip with friends. Their vision was promising, but it was no easy decision to jump from full-time work to aspiring business owners chasing a dream. “We were terrified,” says Kevin. Their idea took one step closer to reality the day they put down their first retainer and hired a lawyer to draft a partnership agreement. For Kevin and Trevor, building business confidence was key to selling, advancing and advocating for their start-up. How? Simple – research. 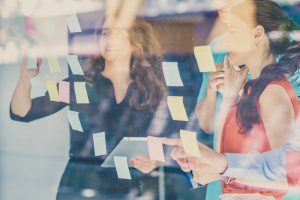 “I’ve always been a firm believer of knowing your business in and out before you take the plunge, because not only does it give you confidence; it also gives you a game plan for moving forward,” says Kevin. The pair invested time in meeting with other climbing gym owners, studying climbing communities and really understanding the market and opportunities. 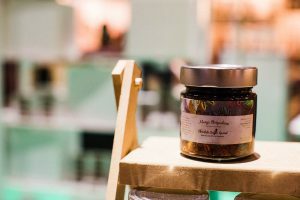 “We really took time building a business proposal that was foolproof; that gave us the confidence to say, ‘Hey, this is an opportunity that will work’,” says Kevin. Kevin and Trevor applied for financing through the Futurpreneur Start-Up Program after learning about the platform through the Brampton Entrepreneur Centre. The program’s integrated mentoring provided the added support and direction that would enhance Kevin and Trevor’s confidence in their business. 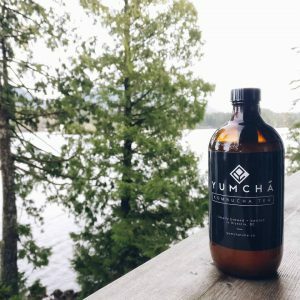 “We were matched with a mentor named Garrett who helped us with making sure we were on track with our marketing, and more specifically targeting the key demographics we were aiming for,” says Kevin. And while Garrett was removed from any climbing experience, Kevin found this worked to their advantage. 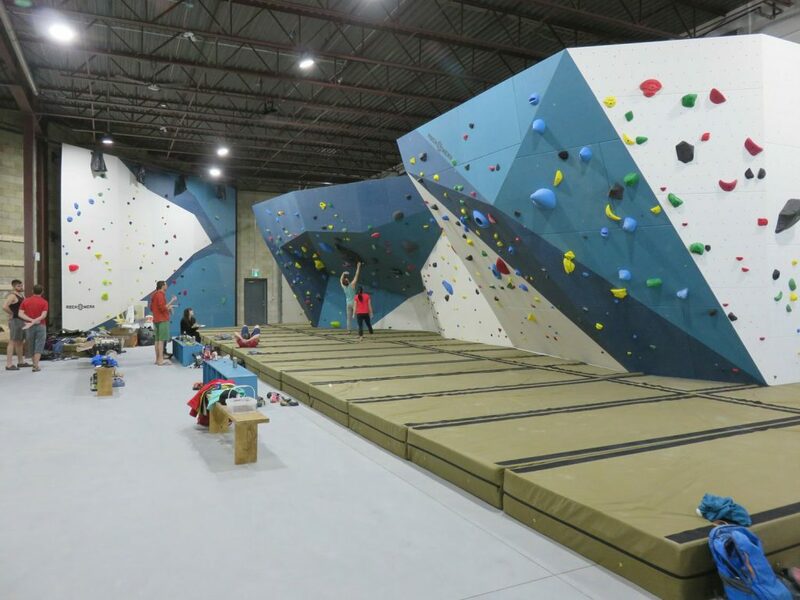 Toprock Climbing now has nine employees, seeing impressive growth in less than two years after opening their doors in only March 2017. For Kevin, paying off their loans is proof that their idea worked. “Being able to pay off loans is probably one of the most rewarding things I’ve done so far. That in itself is kind of a milestone, that our business that’s not even two years old is able to pay down debt,” says Kevin. This success is not something Kevin and Trevor take for granted. Participating in networking events, from Futurpreneur’s Entrepeer, held in partnership with The Keg Steakhouse + Bar , to local events in Brampton, Kevin and Trevor welcome every opportunity to meet entrepreneurs at various stages in business for valuable knowledge-share and to give back to the entrepreneurial community. 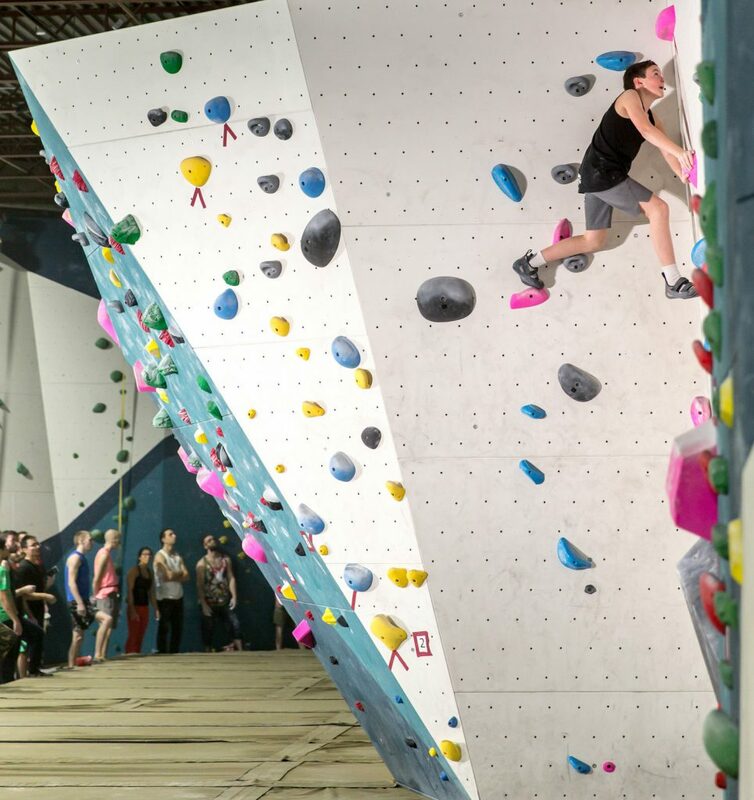 Toprock Climbing has grown a dynamic community of its own – a supportive and inclusive hub where participation is only limited by a willingness to try. Kevin likens the climbing community they have grown to a church – “but a recreation church”. And it rings true, as Kevin recounts multitude of testimonials he has heard since opening. From the joy parents share in being able to climb side-by-side with their children, to the satisfaction members experience when they reach their fitness goals, and the friendships and networks formed among climbers that continues beyond the gym – every individual’s story they have changed through Toprock has made the journey worthwhile. 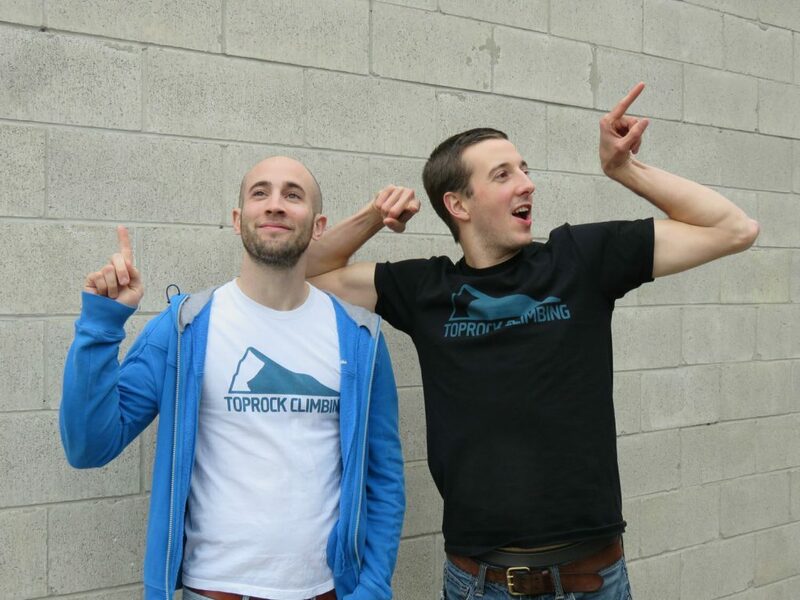 Find out more about Toprock Climbing on their website and follow their climbing community on Instagram.